1. 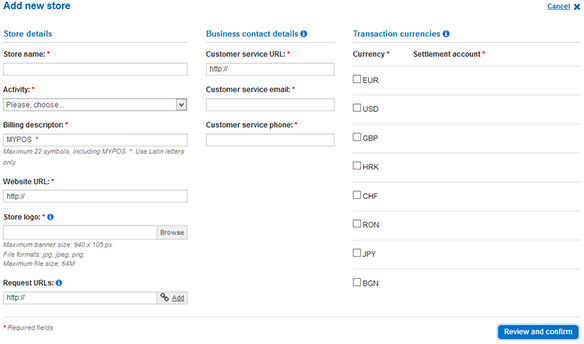 Search for myPOS Checkout plugin at Plugins and Addons Directory. 3. Upload the downloaded files to your Zen Cart installation directory. 4. Sign in to your Zen Cart site as an administrator. 5. 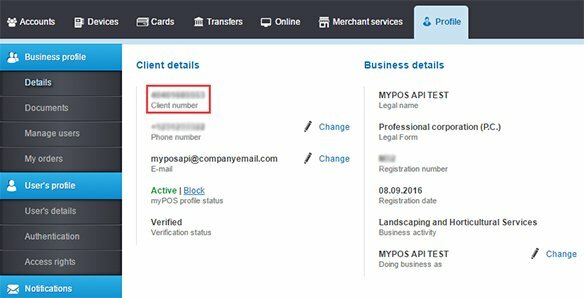 Install myPOS Checkout payment module under menu Modules > Payment. Test environment mimics production environment and you can make all you requests to the system as you will do in production environment. You could test with every debit or credit card number. In test environment all card transactions will be processed as successful payment. Your card will not be charged. Store ID is given when you add a new online store. 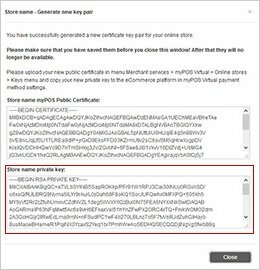 You need to copy your Private Key to the Online platform. 4. Save configuration changes by clicking on the ‘Update’ button. 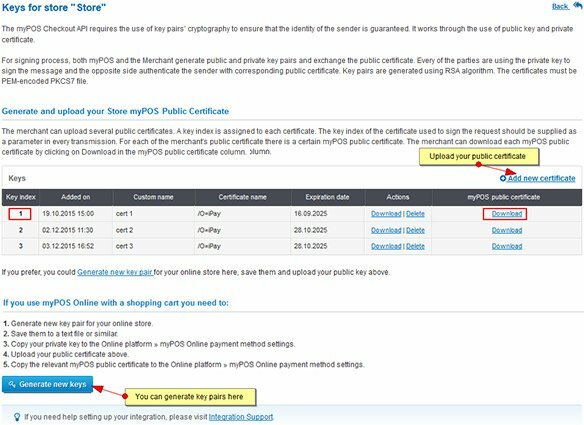 URL Notify is the address where myPOS Checkout sends the parameters for successful payment. In order to have a successful transaction it should be SSL-enabled address only, i.e. it must start with "https://". Unsecure URLs will be treated as wrong and transactions will be automatically reversed by the system. Upon connecting to URL Notify, the Merchant should respond with header HTTP 200 OK with the following body content: “OK”. Every other response will be treated as communication error, call error, server error or system malfunctions.